This was a sign at an amusement park we went to on our Colorado Vacation. The "overuse" of "quotation marks" always cracks me up. The Man didn't get why I was taking a picture of this, which made it even funnier! To see more Wordless Wednesday entries, click here. 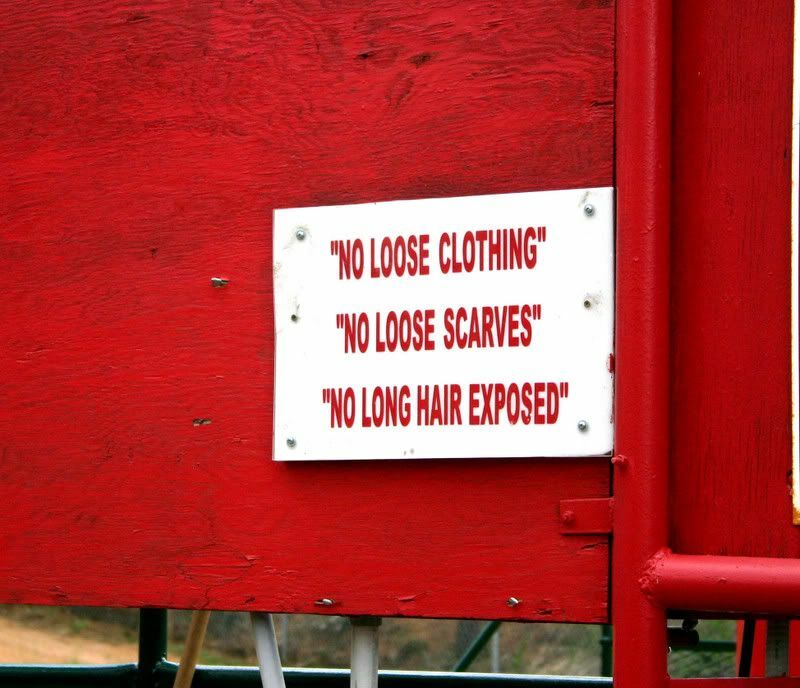 I also have to show you a funny new blog I found - The "Blog" of "Unnecessary" Quotation Marks. I hope you laugh as much as I did.